Apollo Institutes of Transplant provide a multi-disciplinary, highly skilled state of-the-art service to patients under one roof, supported by cutting-edge medical technology and infrastructure. 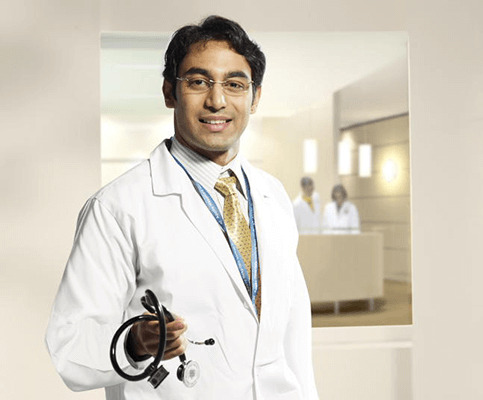 The state of-the-art services comprise liver and kidney transplantation, corneal transplantation, heart transplants, intestinal and GI transplant surgeries, peritoneal and haemodialysis, management of kidney disease, gastroenterology, endoscopic procedures, GI surgery, paediatric gastroenterology and paediatric transplant services. 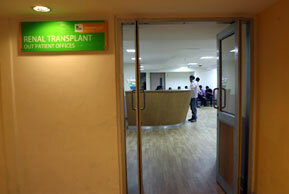 Indraprastha Apollo Hospitals has been a leader in the field of organ transplantation. The first successful pediatric and adult liver transplants in India were performed at Indraprastha Apollo Hospitals in November 1998. In 2012, the Apollo Transplant Program performed 1200 solid organ transplants in children and adults (840 kidney and 360 liver). In 2013, 1456 transplants (390 liver, 1066 kidney) were performed and Apollo Delhi became the busiest solid organ transplant centre in the world with 952 transplants (283 liver, 669 kidney). The year 2014 saw continuing growth of the program with 1547 (422 Liver and 1125 Kidney) transplants being performed across the Group, with Delhi performing 1065 (304 Liver and 761 Kidney) transplants. In 2015, the Apollo Transplant Program performed 1627 transplants (410 Liver and 1210 Kidney) with Delhi performing 979 transplants (289 Liver and 690 Kidney).